Inspiration This Weekend! Celestial Botanical Tipi and Whimsical Country Garden Marquee! October 3, 2018 / james / Comments Off on Inspiration This Weekend! Celestial Botanical Tipi and Whimsical Country Garden Marquee! Join us This Weekend for the All About Me Open Weekend! We are so excited about the huge number of you that have been in touch to let us know that you are coming to our Tipi and Marquee Showcase this weekend! We will be at our beautiful lakeside venue Delamere Events this Friday 5th October (2-9pm) as well as all day Saturday and Sunday 6th and 7th Oct (10-5pm). Come down and see the tipis, marquee, glamping village and street food zone complete with feature naked tipi, all styled to perfect to inspire you! 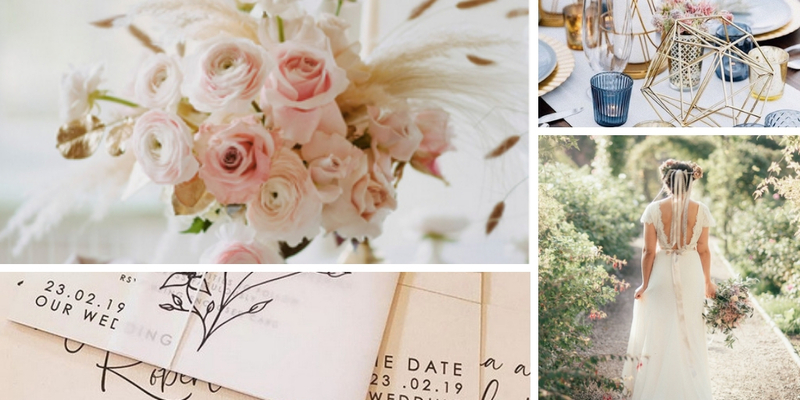 So with just a few sleeps left till our amazing open weekend, we wanted to give you a little peek at the styling inspiration that’s been going on behind the scenes here at All About Me with our brilliant suppliers. (PS you can see a full list of all our epic suppliers at the end of this blog post). Don’t forget you can still get in touch to let us know you are coming along and reserve your goody bag, or just come along on the day, no appointment necessary. Come to our Spring Marquee and Tipi Open Weekend!